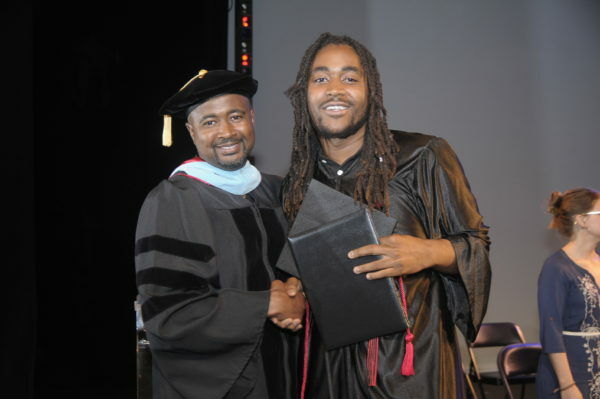 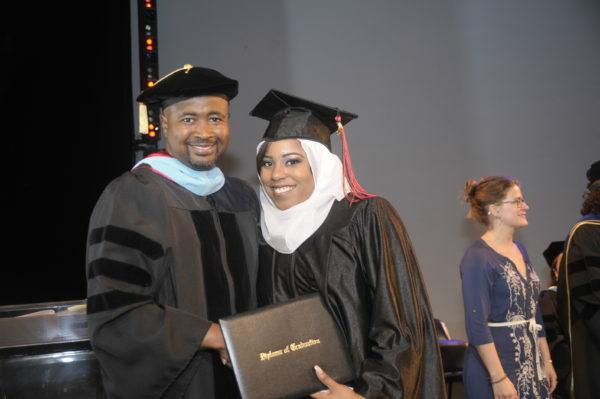 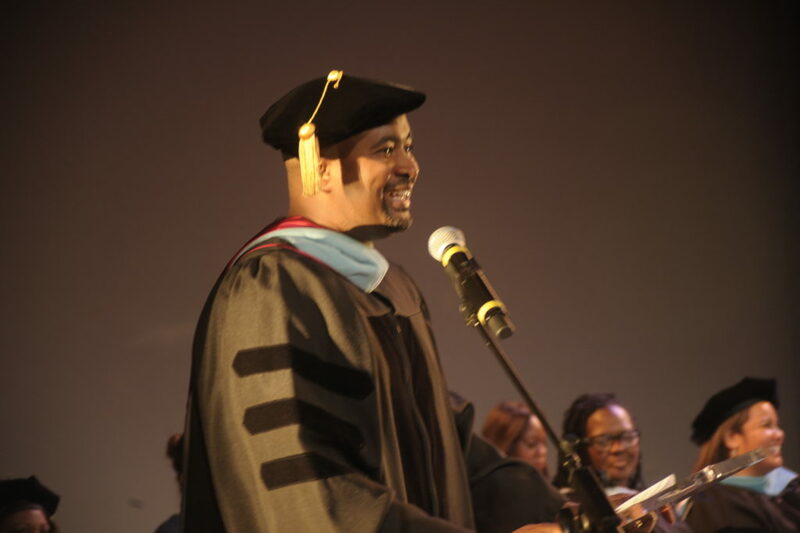 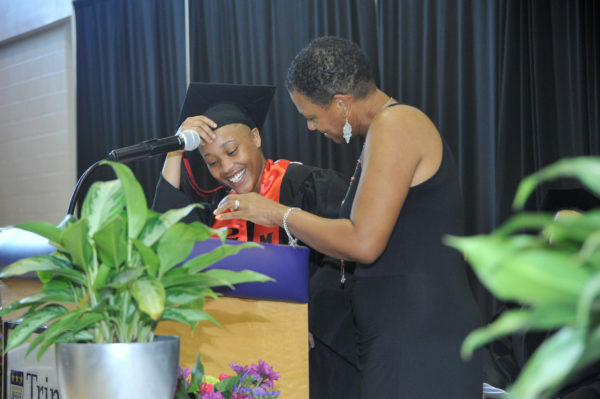 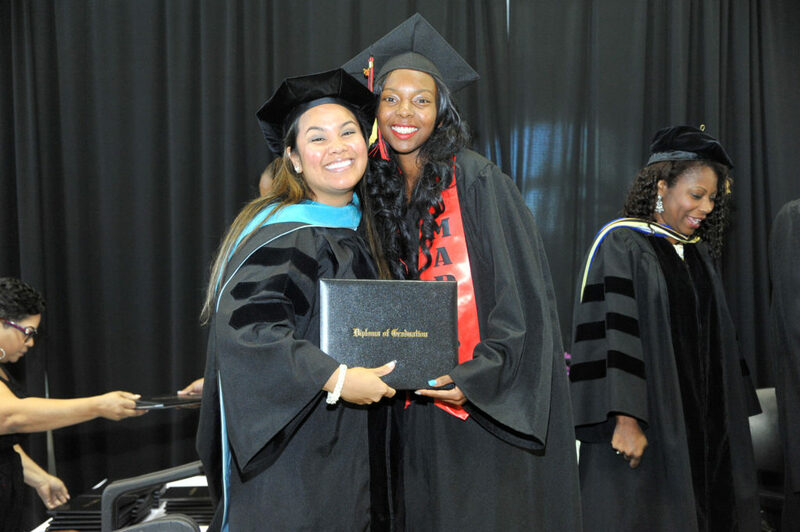 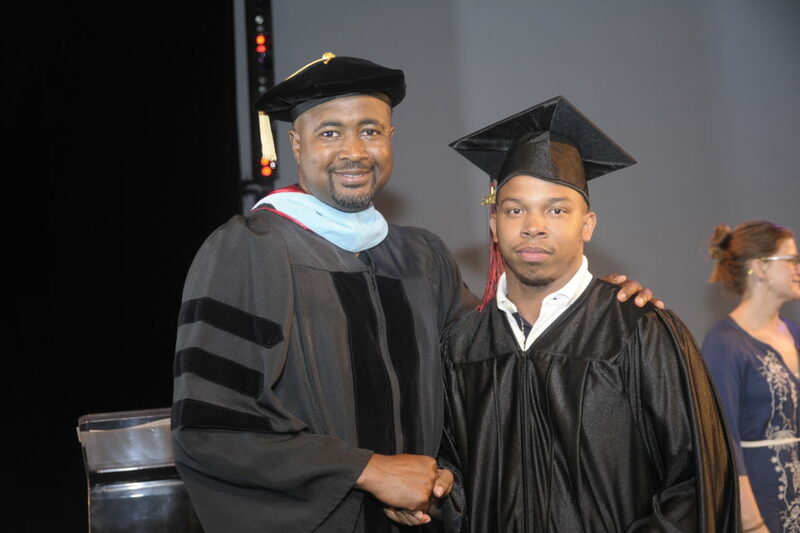 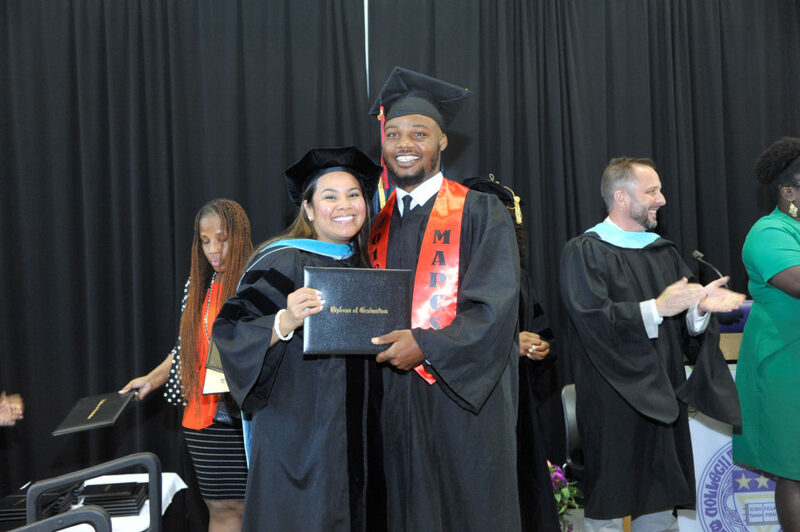 The second week of June was full of pomp and circumstance as Maya Angelou Schools awarded over 70 diplomas and certificates to graduates of the Maya Angelou Academy, Young Adult Learning Center, and Maya Angelou Public Charter School. 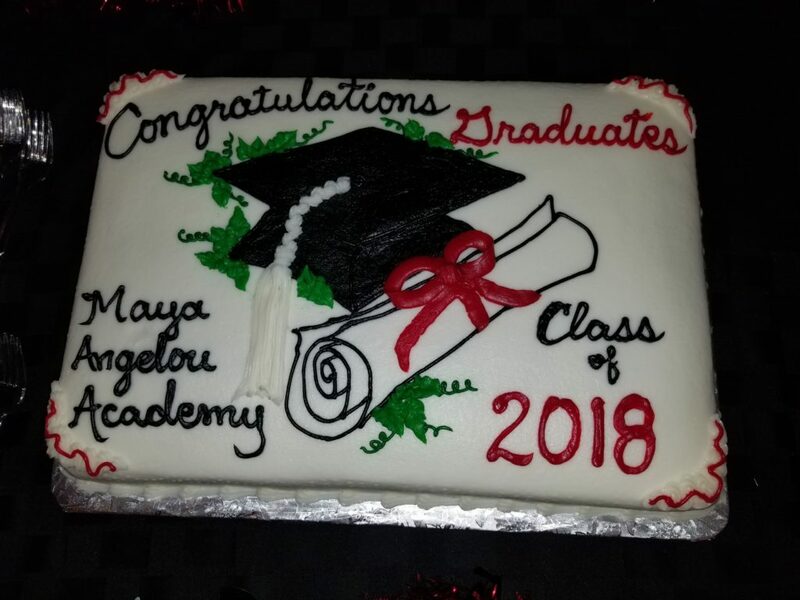 The Maya Angelou Academy graduation was held at the Gala Hispanic Theatre in the Columbia Heights neighborhood on June 12th. 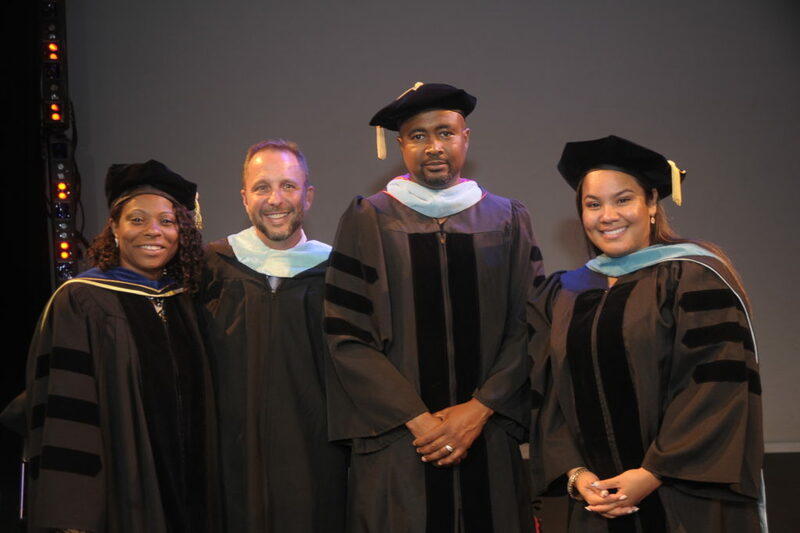 The four graduates showed tremendous poise while receiving their diplomas and GED certificates on stage. 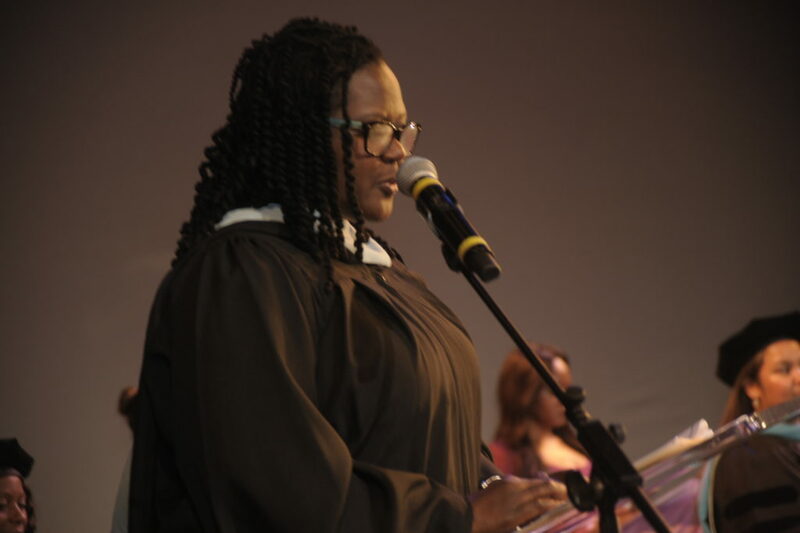 During the reflections reading, the graduates exhibited maturity and self-awareness as they shared personal stories of growth and gratitude. 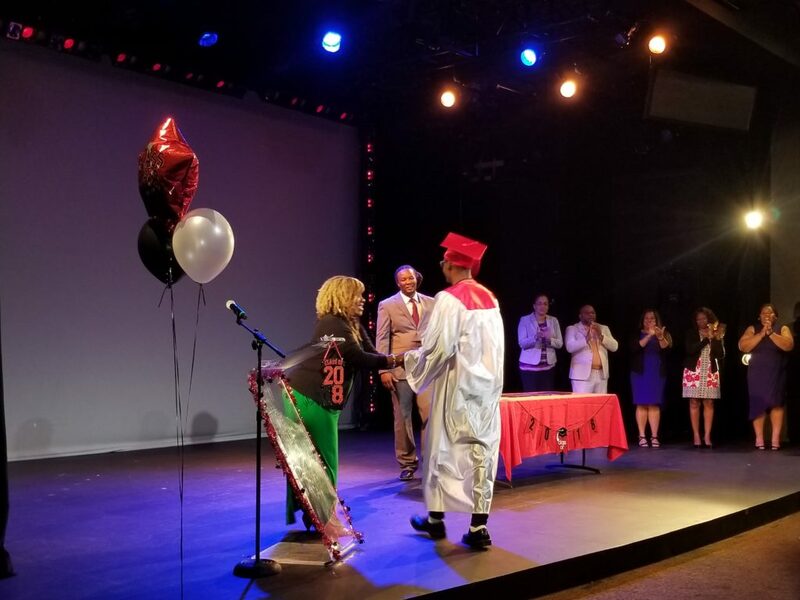 The following evening, Young Adult Learning Center staff, students, and families gathered in the same venue to celebrate the 31 graduates who earned their GED or completed their Home Builders Institute Pre-Apprenticeship Certification Training (PACT) this school year. 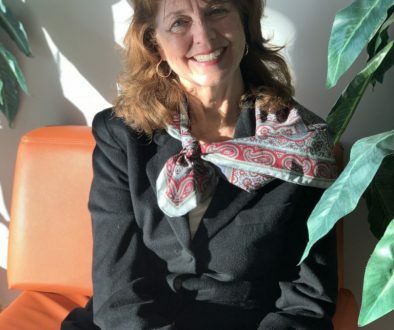 The ceremony was inspiring and emotional; several YALC graduates—all of whom at one point in their lives dropped out of High School—shared how they overcame significant obstacles and personal struggles to get to where they were today. 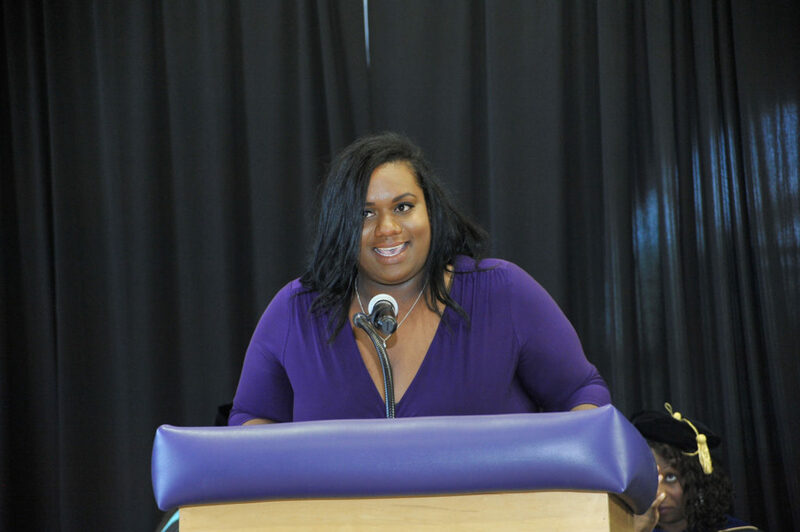 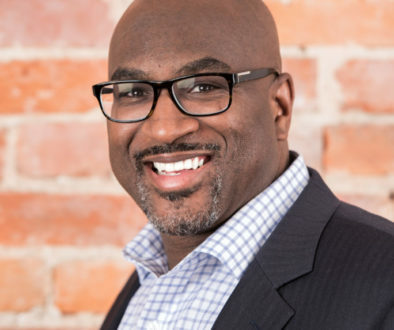 The keynote speaker for the ceremony was Sharece Crawford, a native Washingtonian who serves as ANC Commissioner for the District of Columbia. The Maya Angelou Public Charter School graduation ceremony took place at Trinity Washington University on the morning of June 15th. 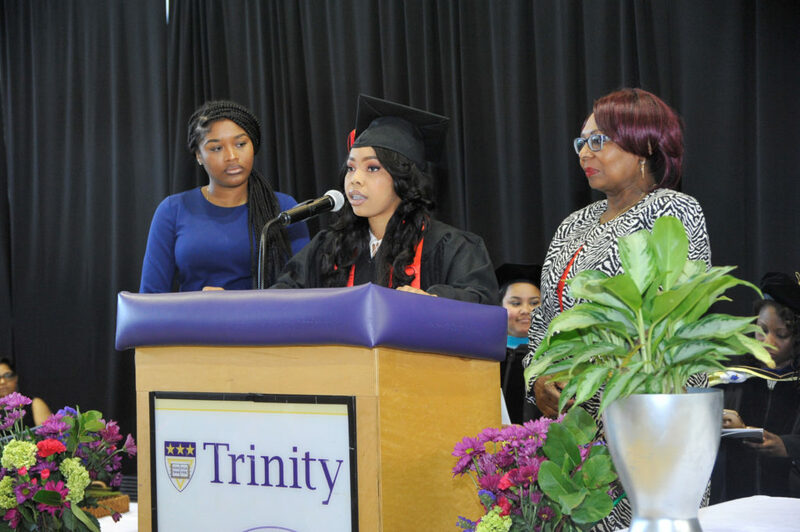 Yasmin Salina of The Hustler’s Guild, a community impact organization that serves underrepresented youth, was the guest speaker of the afternoon. 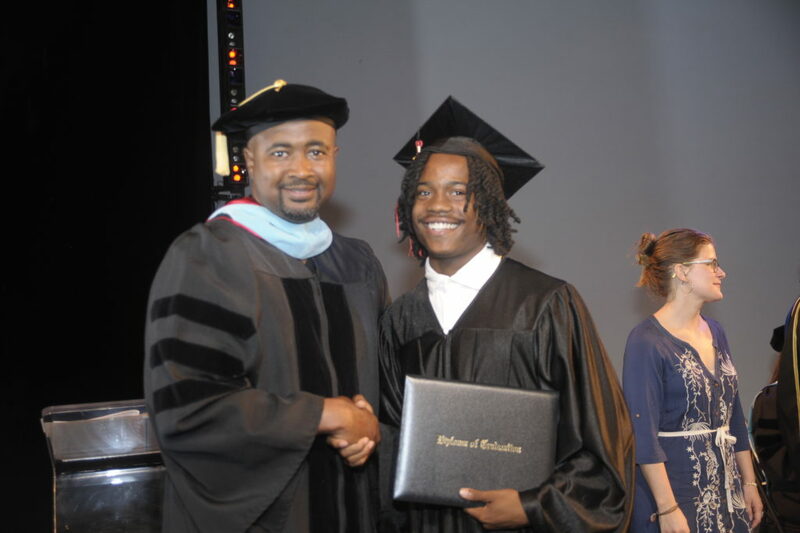 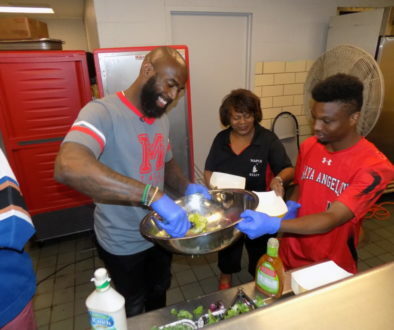 For Quion, he feels more prepared for the real world with his high school diploma: “As a young black man, it is hard to grow up in the ghetto and not fall victim to street life and gang violence. 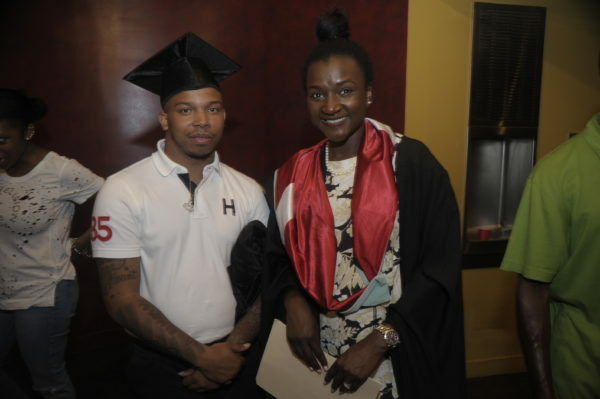 To me, high school was a way to prove to myself that I can do anything I put my mind to and I can be great.” Quion’s goal is to obtain certifications in barbering, mechanics, and graphic design while earning a degree from a four-year college. 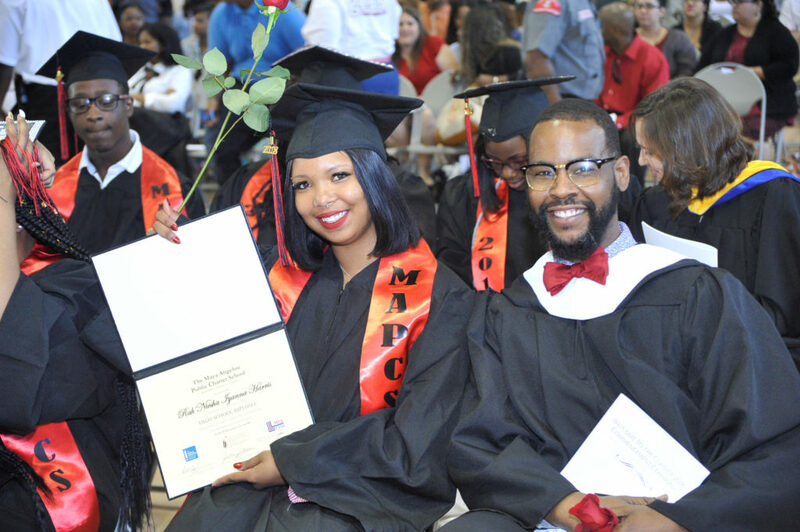 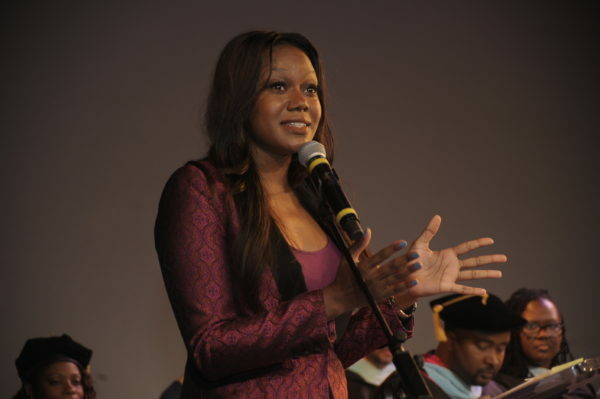 The Maya Angelou Schools & See Forever Foundation is incredibly proud of the momentous achievements of our graduates. We hope that they will continue to exemplify the Maya qualities of leadership, excellence, and positivity in their next steps. 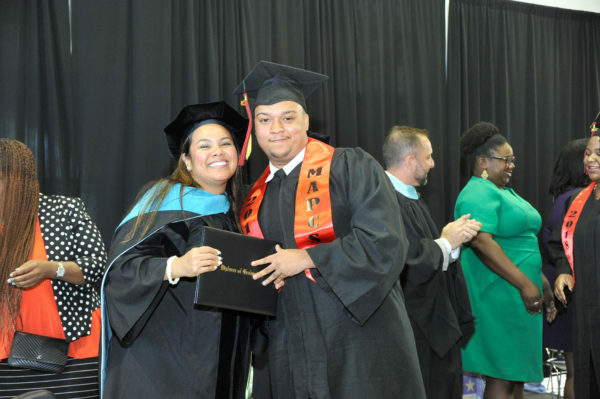 Welcome to the Maya Alumni family! 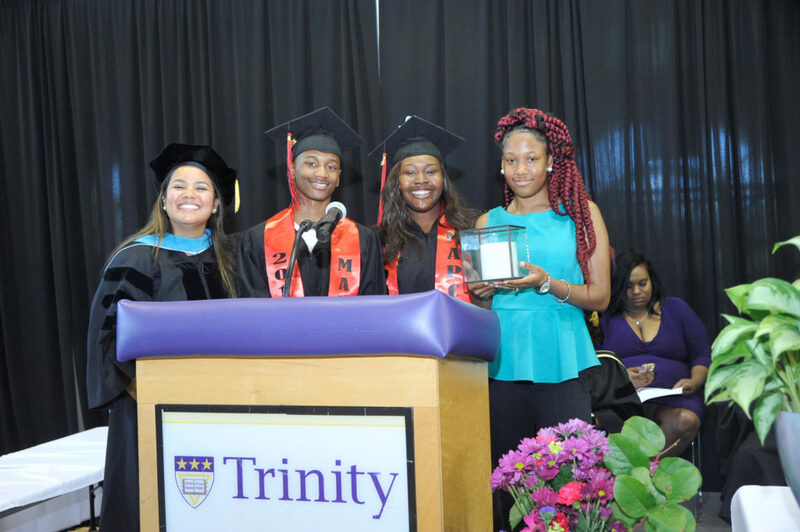 Your tax deductible contribution helps to support our mission to help students re-engage in school. 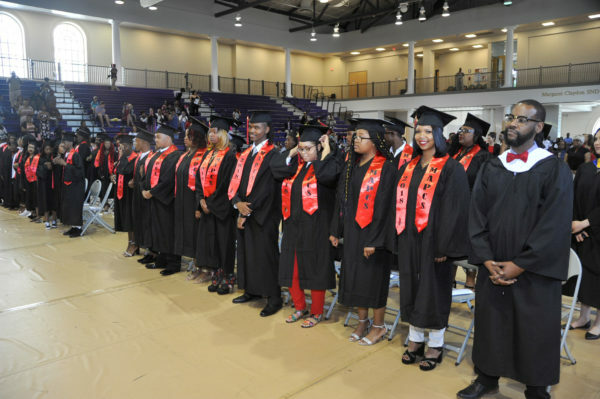 Welcome Summer Education Pioneer Fellows!